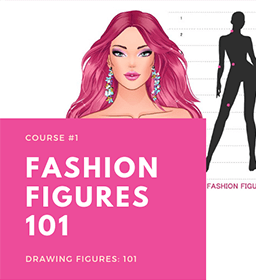 In this post I will share the stages of the March 2015 fashion illustration. The software I used is Manga Studio 5 and the illustration was finished in about 3 hours. I hope you like it! Can you do animal fashion? Thanks.